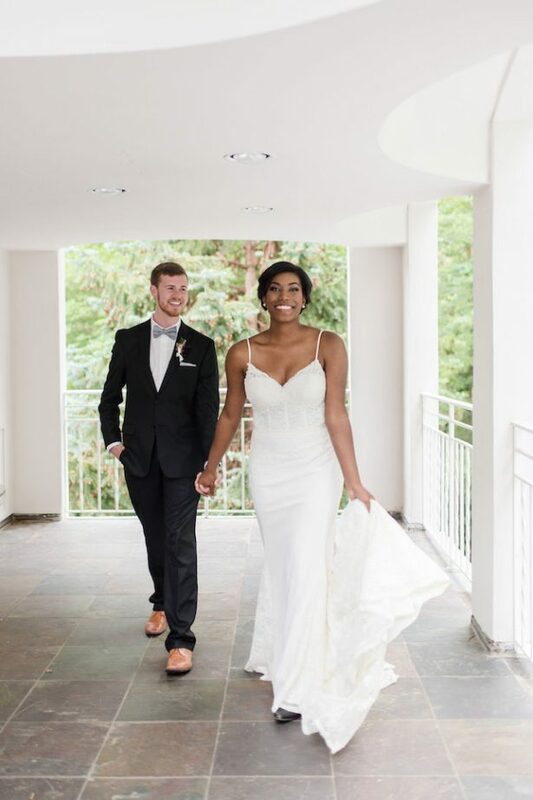 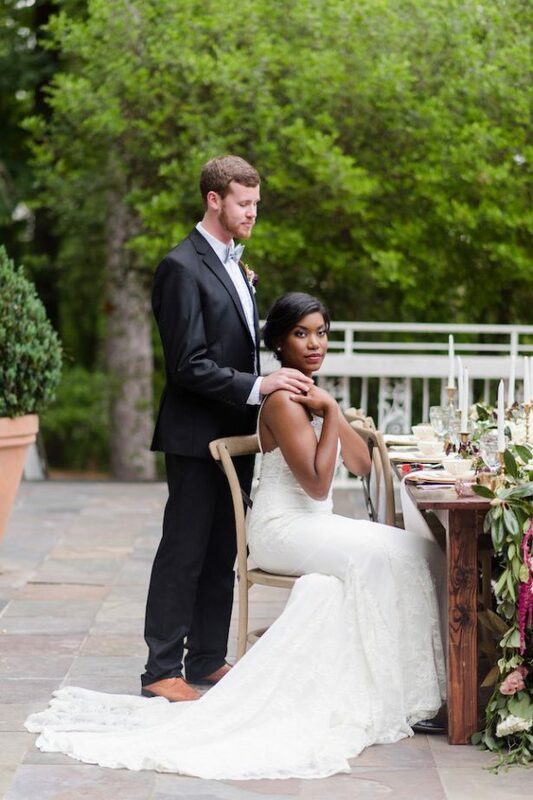 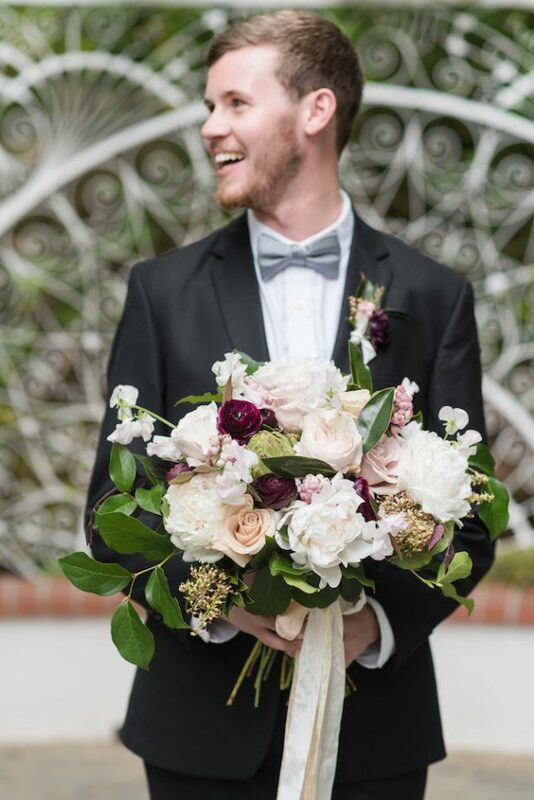 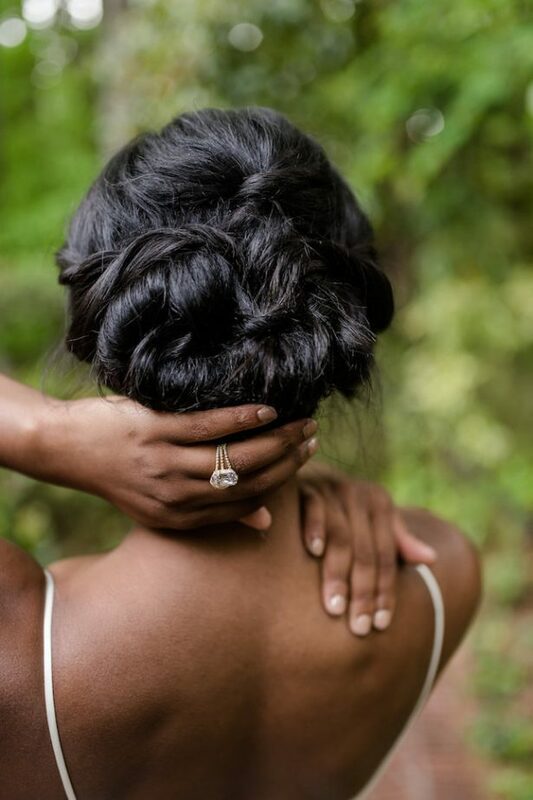 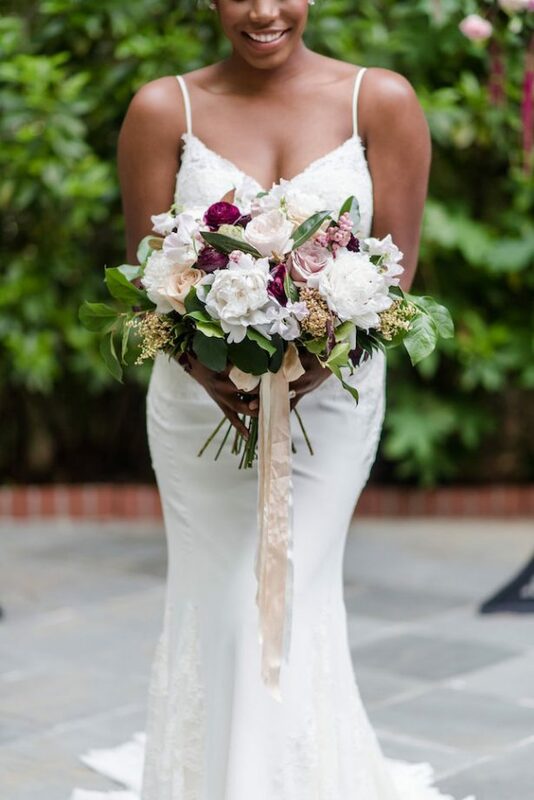 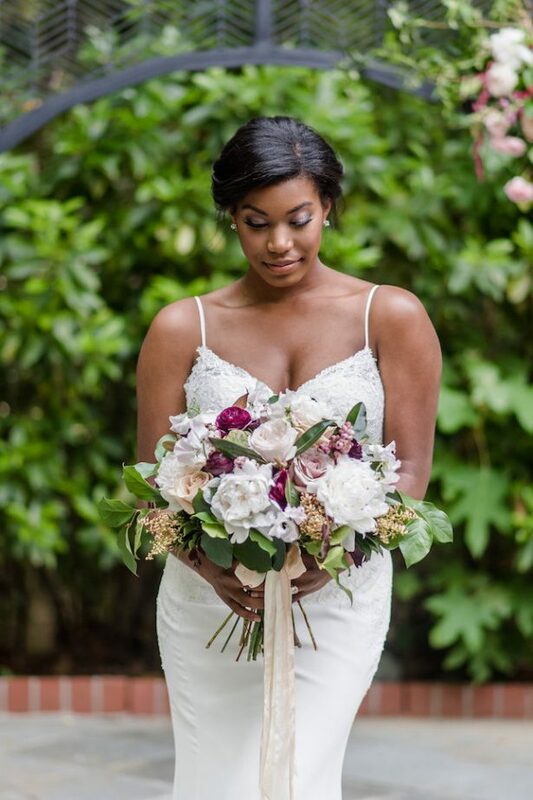 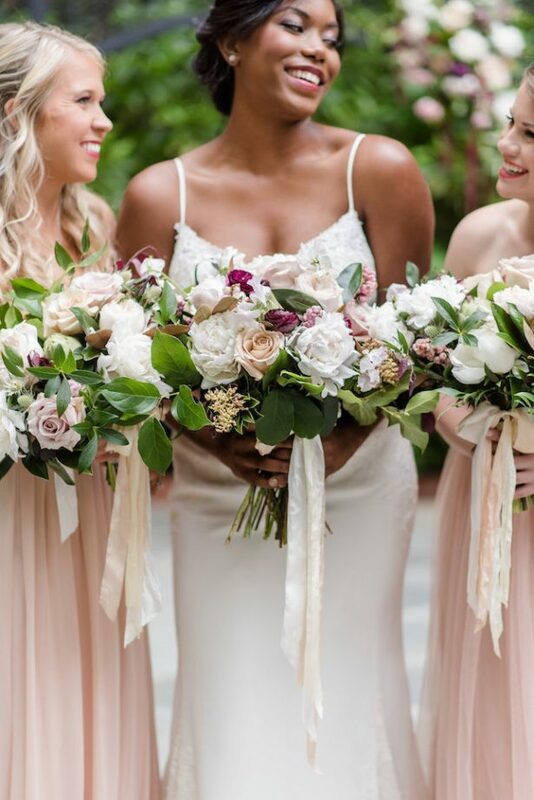 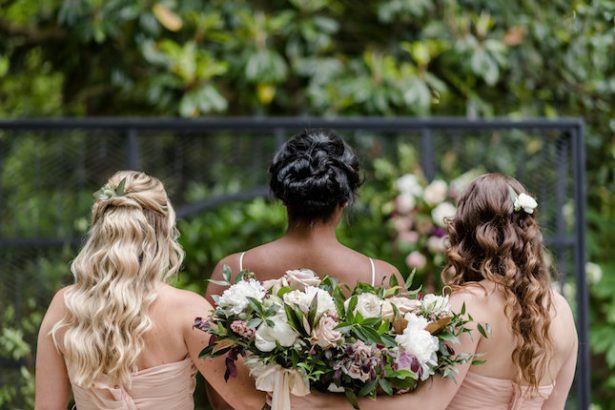 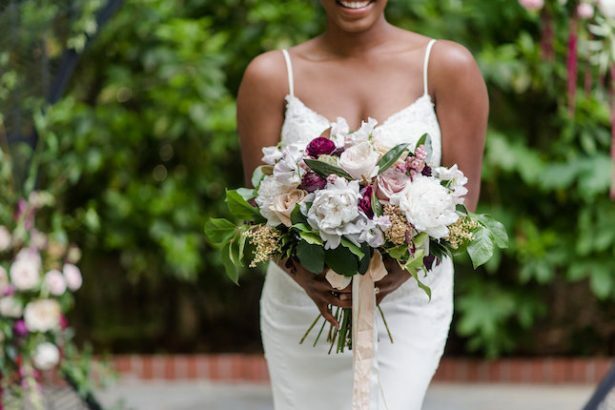 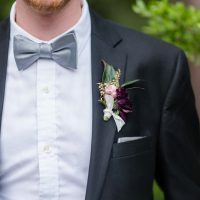 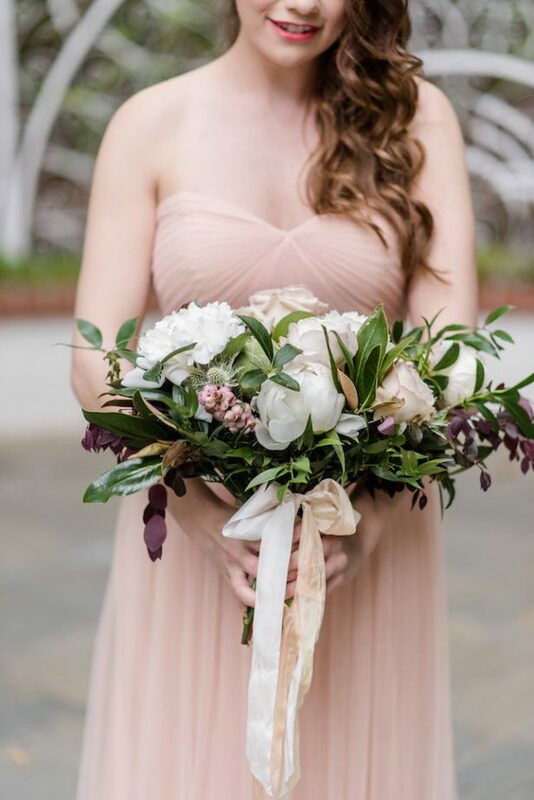 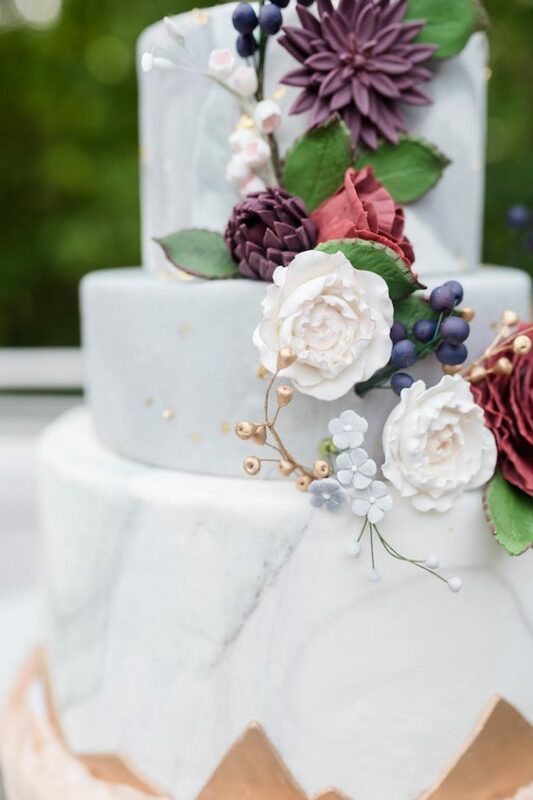 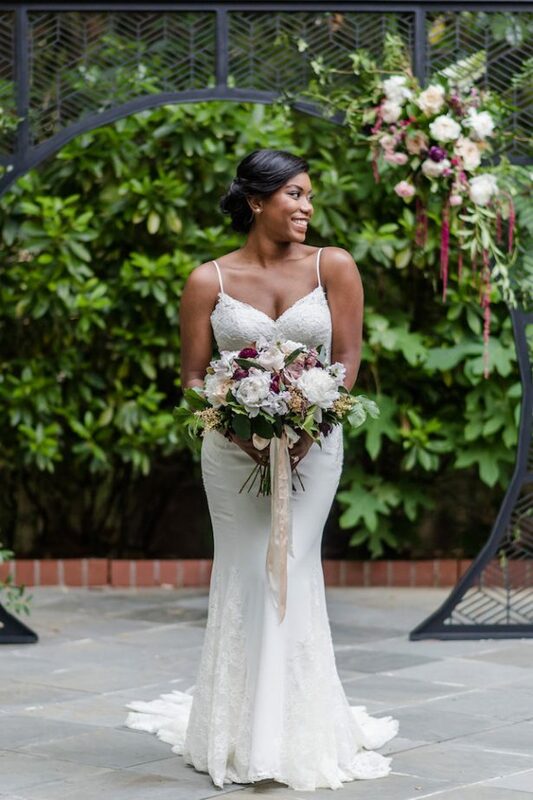 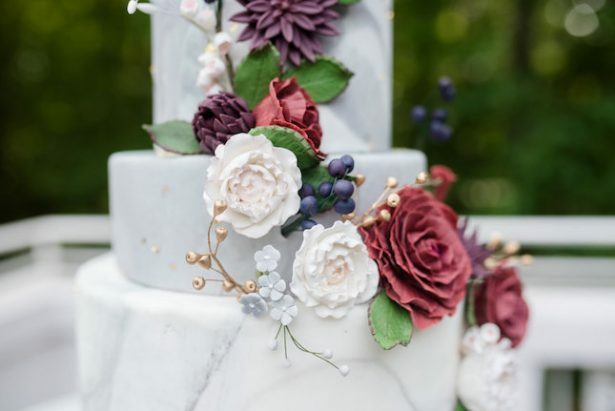 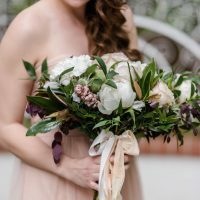 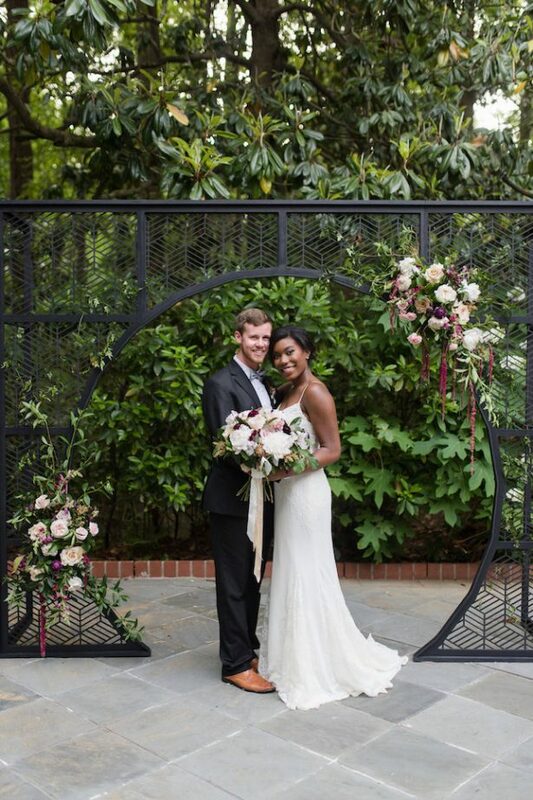 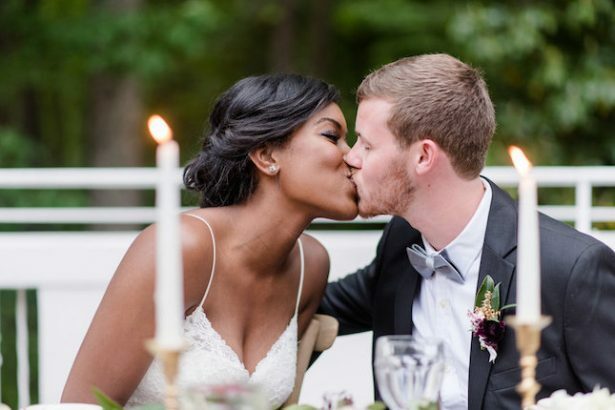 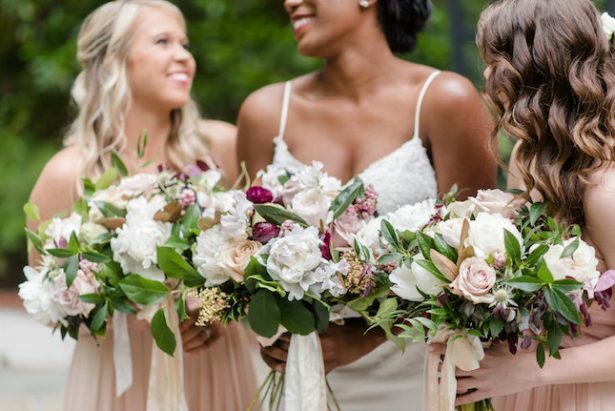 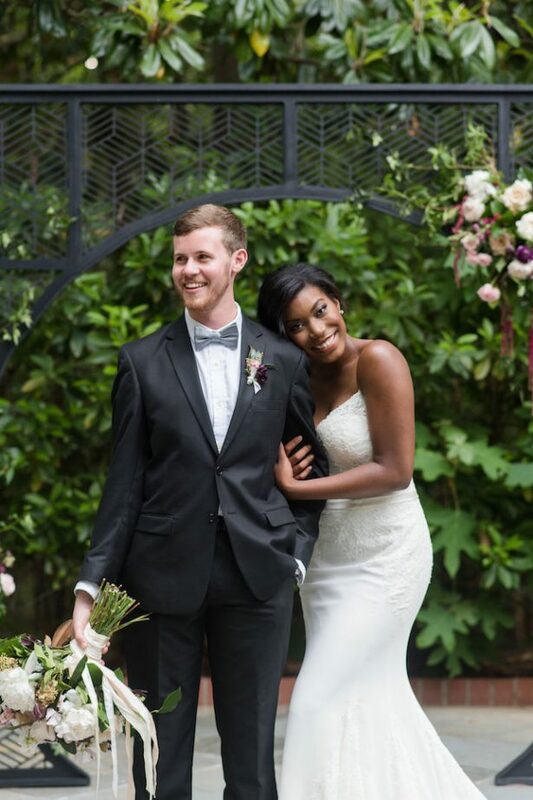 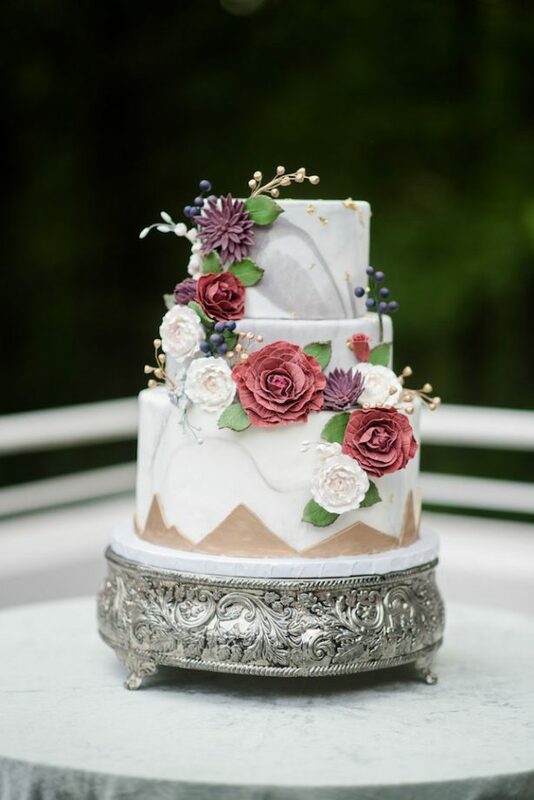 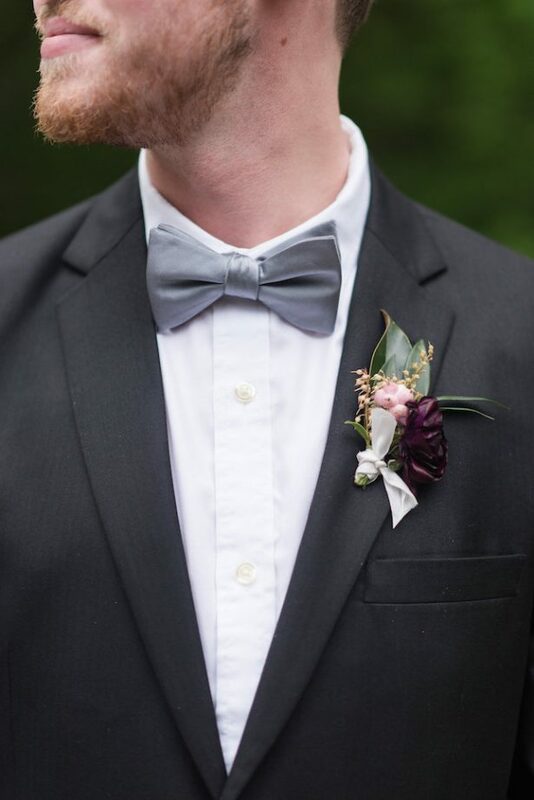 Bold style meets romance, soft blush meets moody greenery and burgundy, and we get to meet this gorgeous Historic Atlanta wedding styled shoot! 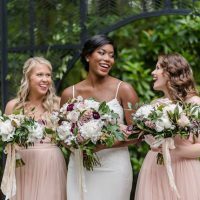 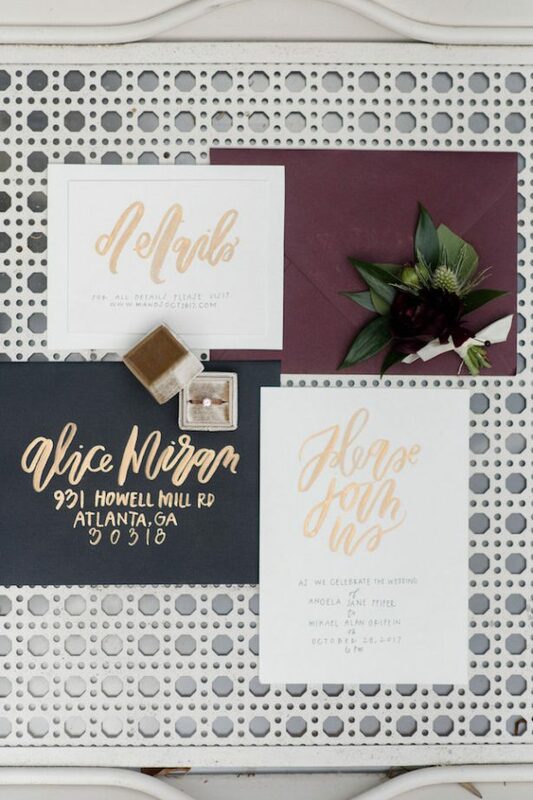 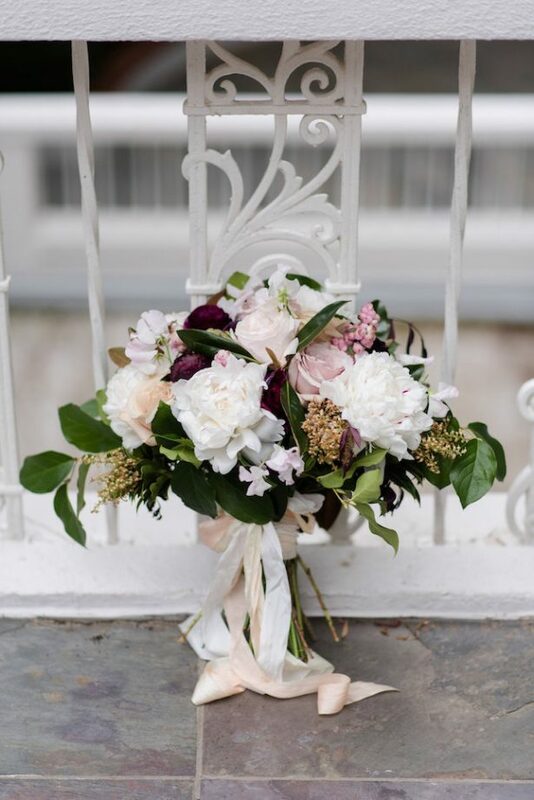 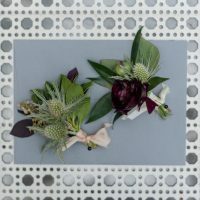 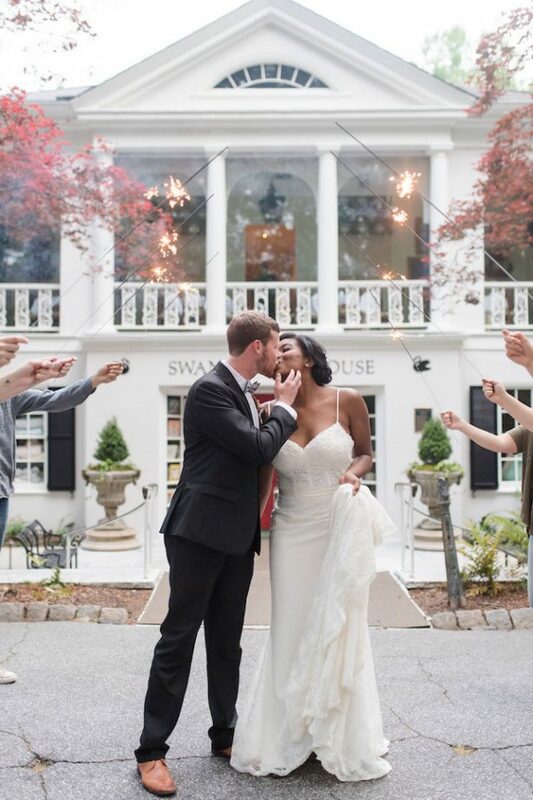 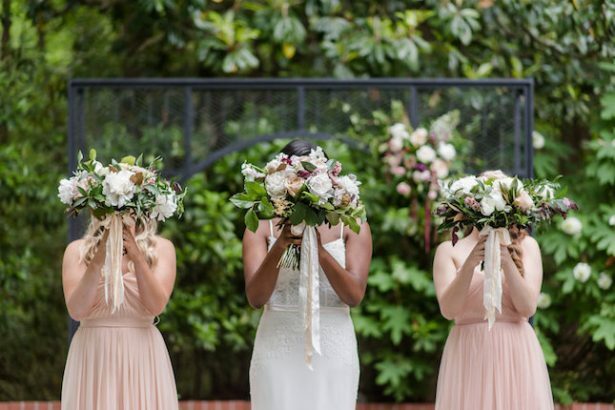 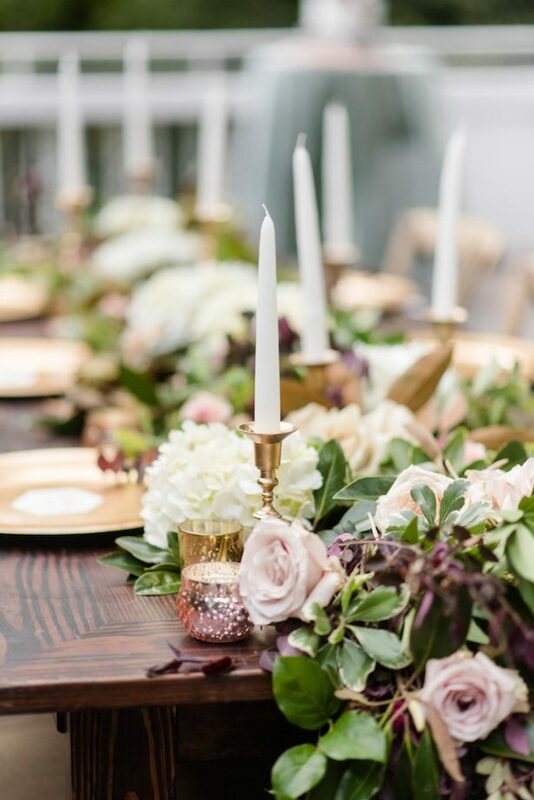 Anna Panu of Chancey Charm Atlanta assisted by Katie Cathell of KVC Photography dreamt up this Bold and Romantic Wedding Inspiration that shines a modern light on an immensely charming, historic venue. 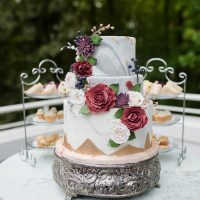 From the cascading garland centerpiece paired with a wooden table to the sophisticated bridal look and the AMAZING cake, this glamorous garden wedding editorial is like no other. 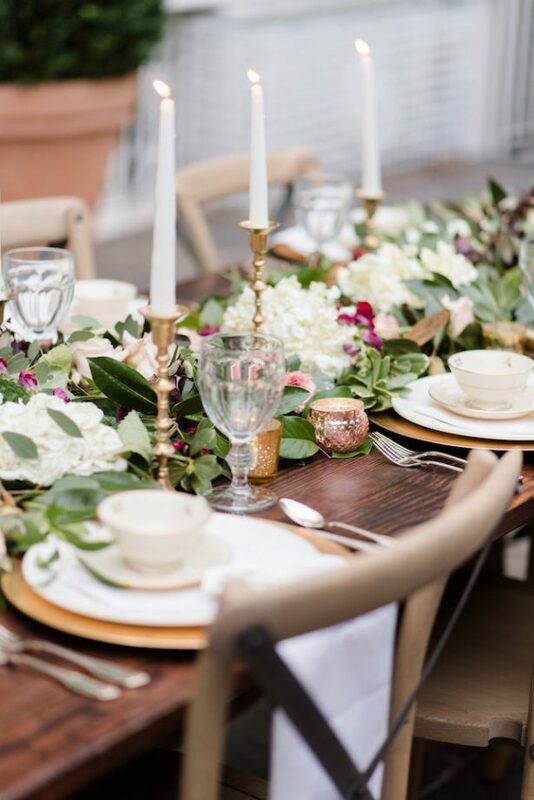 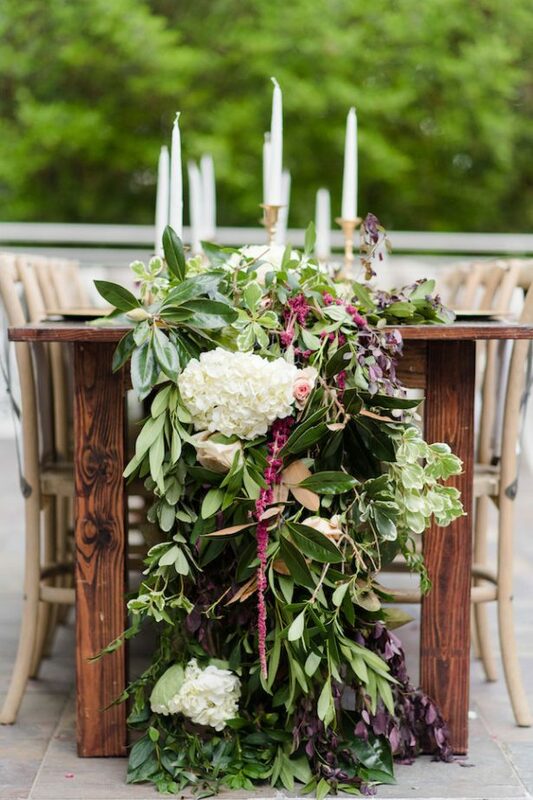 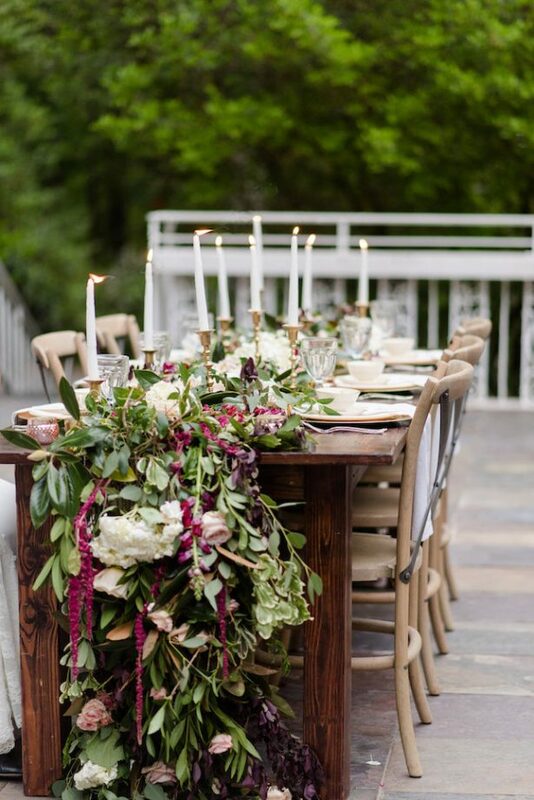 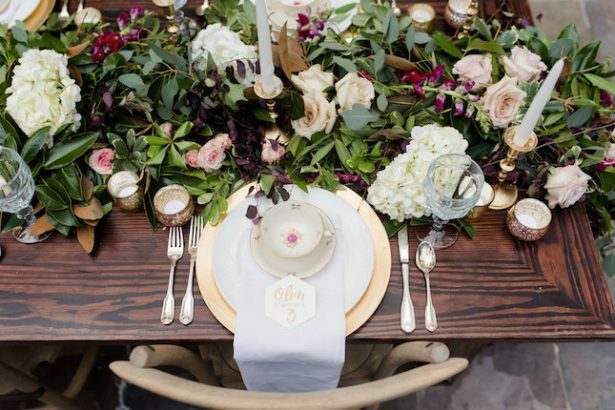 Catch more of the elegant mix of lush florals, greenery + candlelight in the FULL GALLERY.